Christmas? Done. New Year? Done? What´s next? I´ll tell you - Valentine´s Day is next! 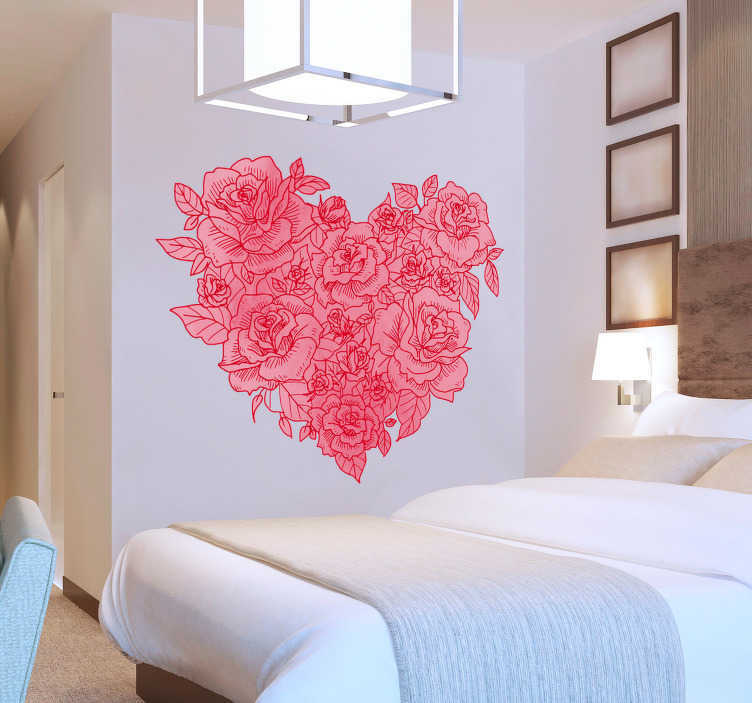 If you are looking for the perfect gift for your loved one this February, then this Valentine´s Day wall sticker might just be what you have been looking for! Depicts a heart made of flowers, making it perfect romantic wall decor for those who require it!